A Teacher Reflection project is something a teacher does with the work that their students have done during a specific project or many projects. It is a litmus test for project success. The project could be a book, website, speech, play, exhibition that the teacher puts together with the work their students have done. 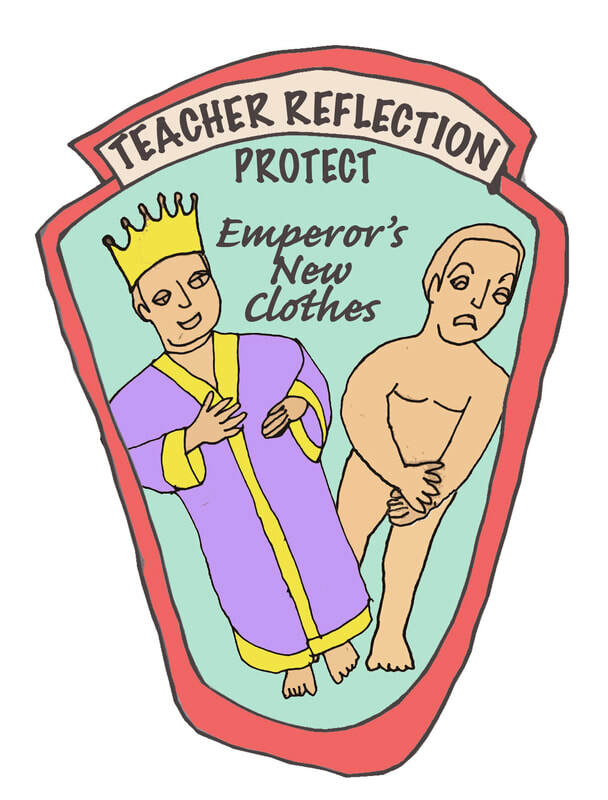 If the teacher reflection project is a mess, incoherent and thin, it is because the student's projects were too. It is a hard way to learn, but we never forget our shortcomings.